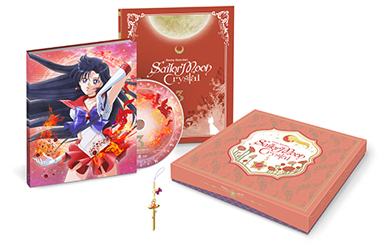 Unlike the Japanese Blu-ray and DVD releases of Sailor Moon Crystal which only contain a few episodes per disk, the North American versions are being packaged in complete season sets which is much more affordable and also takes up less physical space. 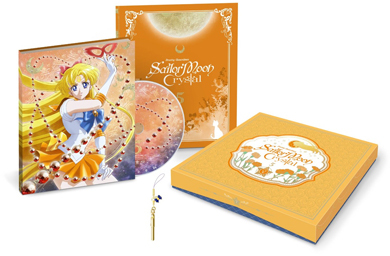 These versions however do not contain the Japanese audio commentaries nor the charms and large box that came with the Japanese releases. 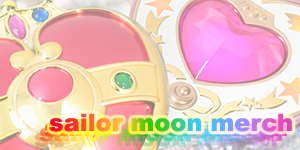 The North American release of Sailor Moon Crystal contains both the original Japanese version with English subtitles and the English language version. 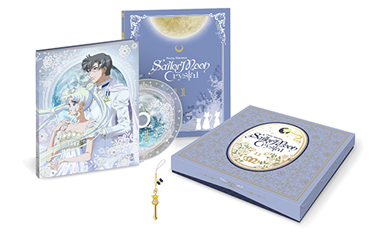 The standard/regular Blu-ray/DVD release of Sailor Moon Crystal contains all of Sailor Moon Crystal Season One on two Blu-ray disks and two DVD disks. Bonus features include trailers, a digital art gallery, and a special feature containing interviews with the English voice actors. 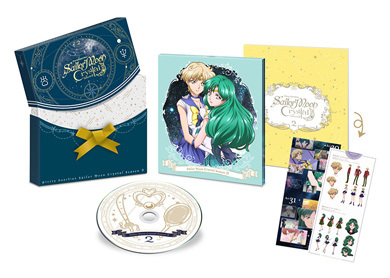 The limited edition contains the regular Blu-ray/DVD version as well as a special chipboard slipcase based on the Japanese design, seven art cards, and an art booklet containing episode summaries and bonus information. 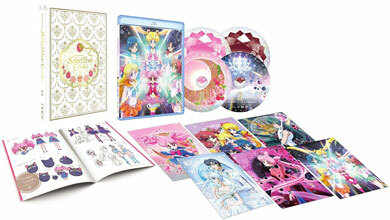 The DVD-only release contains no special features and episodes in 480p resolution. 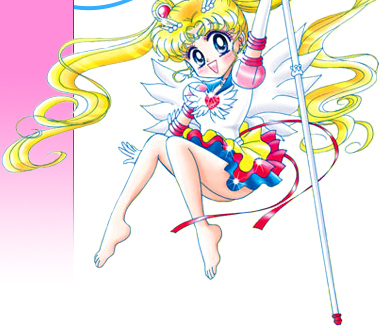 Blu-ray episodes are in full 1080p. 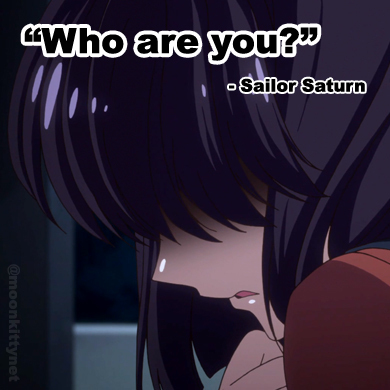 The official North American releases of Sailor Moon Crystal Season 2 are very much the same as the first season. 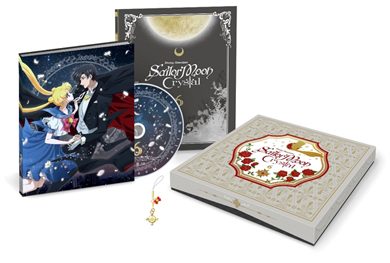 The limited edition set contains the Blu-rays and DVDs in addition to the postcards, box, and a mini-booklet featuring character designs. 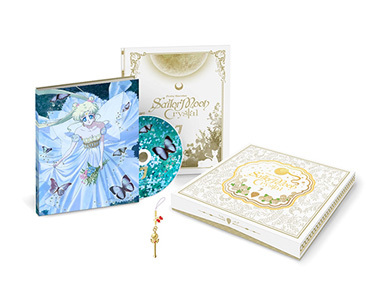 The regular Blu-ray release is the same one that's in the limited edition set and also comes with the DVDs. 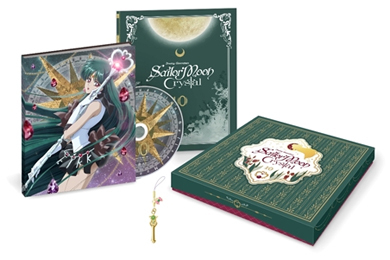 These Blu-rays (same in both limited and regular) contain all of the special features for this release. 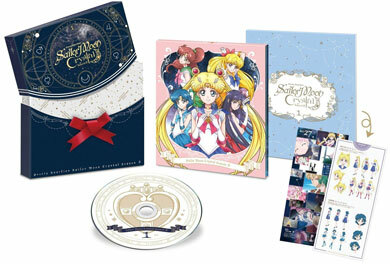 The DVD set is very barebones with just the episodes, opening and closing credits, and trailers. 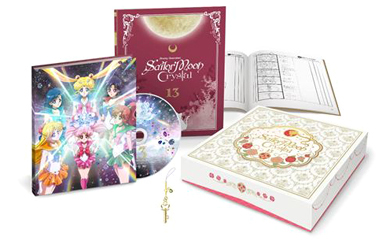 The Blu-rays and DVDs both contain the English and Japanese audio versions and English subtitles. 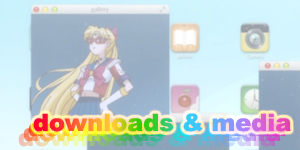 Sailor Moon Crystal is now available to purchase and download digitally. 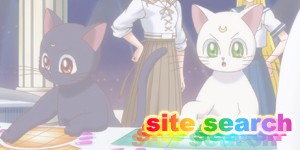 Here are the links to the stores. 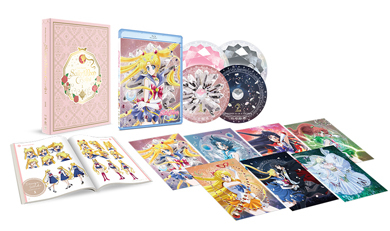 Japan is seeing an absolutely massive release of the new anime, Sailor Moon Crystal on both Blu-ray and DVD with several variants for fans to choose from. 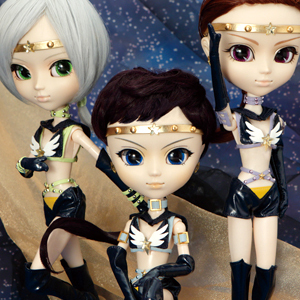 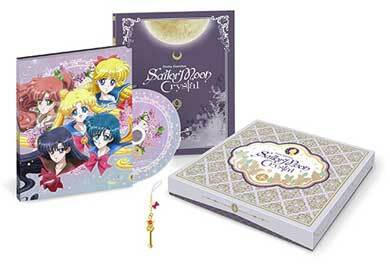 Each release comes with two episodes of Sailor Moon Crystal. 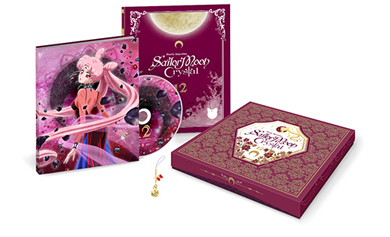 While the DVDs are Region 2 (see more on DVD regions here) the Blu-rays are region free which means that they can be played on any Blu-ray player worldwide. 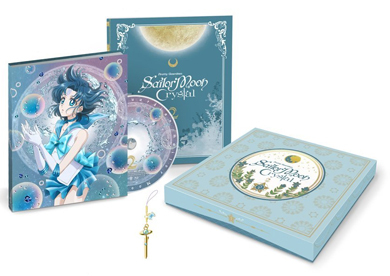 The Limited Release Sailor Moon Crystal Blu-rays are exactly the same as the regular ones but come in a special box with an original phone charm, bag charm, colour booklet and special illustrated digipak. 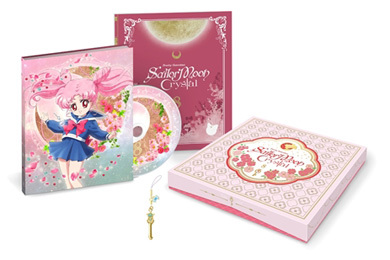 The Limited Release Sailor Moon Crystal Blu-rays also come out a whole month before the DVD and regular Blu-ray releases. 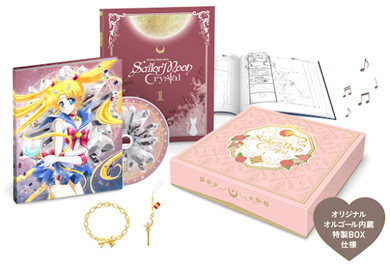 The Limited Edition of the first volume also comes with a special box to hold future releases in the series. 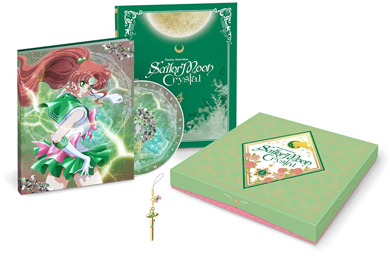 The limited edition Blu-ray and DVD releases both come with an exclusive limited edition box, a booklet, and a special digipack. 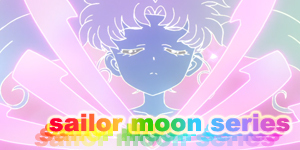 Contains episodes 27 through 30 of Sailor Moon Crystal. 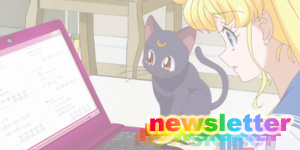 Contains episodes 32 through 34 of Sailor Moon Crystal. 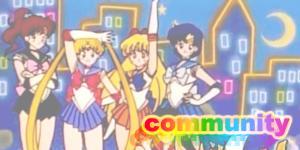 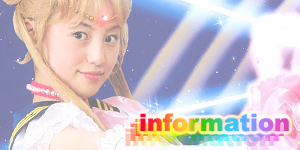 Contains Sailor Moon Crystal episodes 35 through 39.